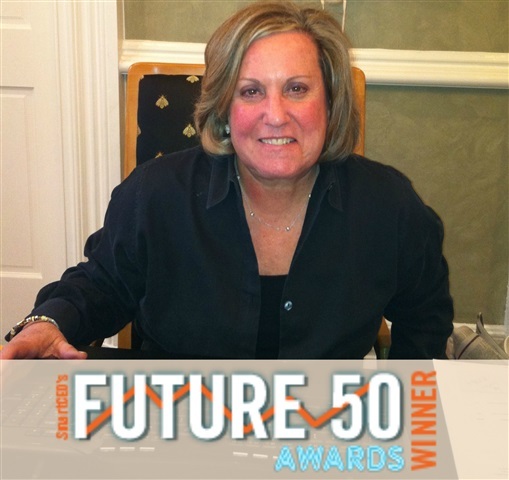 Congratulations to our President & CEO, Barbara Lehrer, on being selected as a Future 50 Award Winner by SmartCEO Magazine! The Future 50 Awards program is the largest and most anticipated SmartCEO awards program of the year. This program recognizes 50 of the region’s fastest growing, mid-sized companies. The individuals and companies selected represent the future of the region’s economy and embody the entrepreneurial spirit critical for leadership and success. The winners are chosen based on a three-year average of employee and revenue growth and their ongoing dedication in their field. Winners will be recognized Tuesday, May 3rd, at the Garden City Hotel. Be on the lookout for a feature article in SmartCEO magazine on Barbara Lehrer and The Beacon Group!